Home »Unlabelled » Kids study room decor. Kids study room .. a place to learn .. get more of the knowledge .. spending most of the time.. for every kid. Design it in a simple, sophisticated and delightful manner. 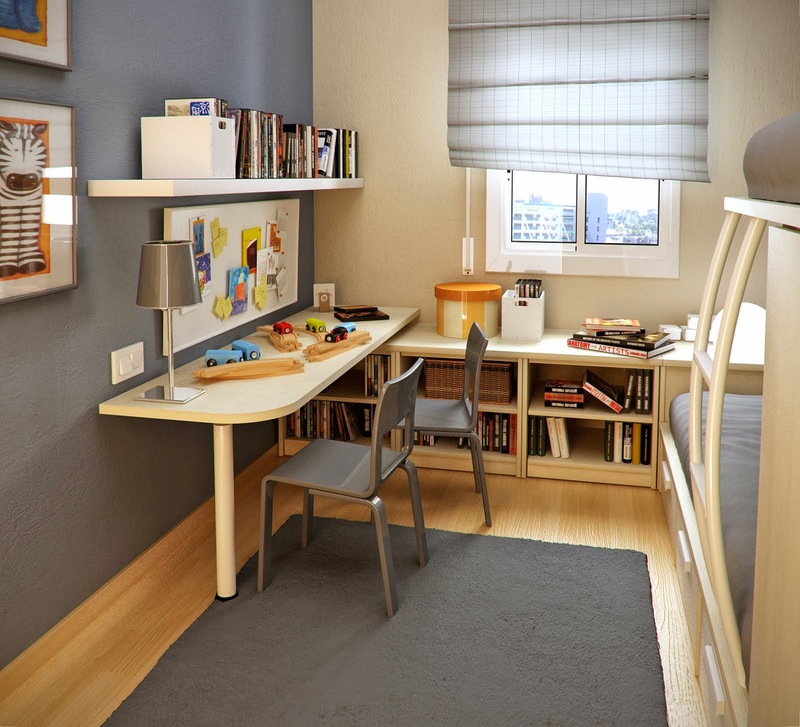 Keep ample of space for storing books, copies and other things. Give in a large and free space for uninterrupted movement. Clip in a note board ..to stick important dates and sheets. Spacious enough to accommodate extra files, books, laptop, other accessories etc. 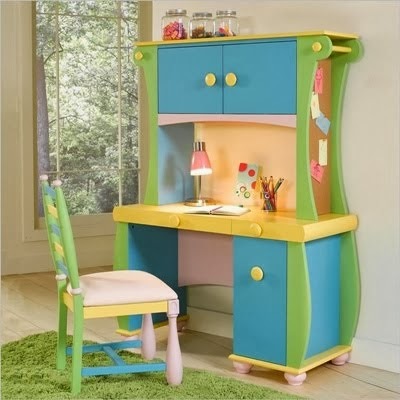 Design it in such a manner .. so that it can fulfill needs of the kid for next upcoming ten years. 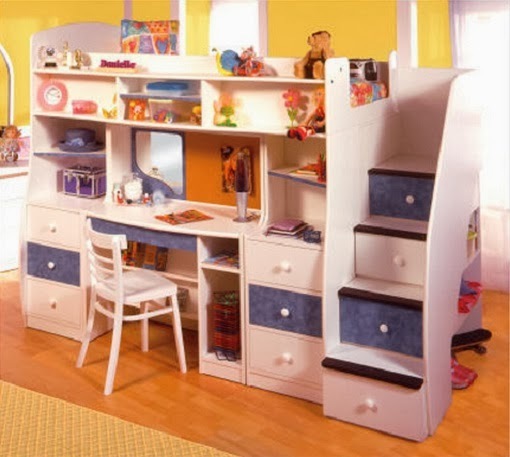 As classes and age changes..requirements and needs of the kids keep changing and renovation of the design or furniture every year is not possible. Do not just design for today.. keep it for future needs as well.